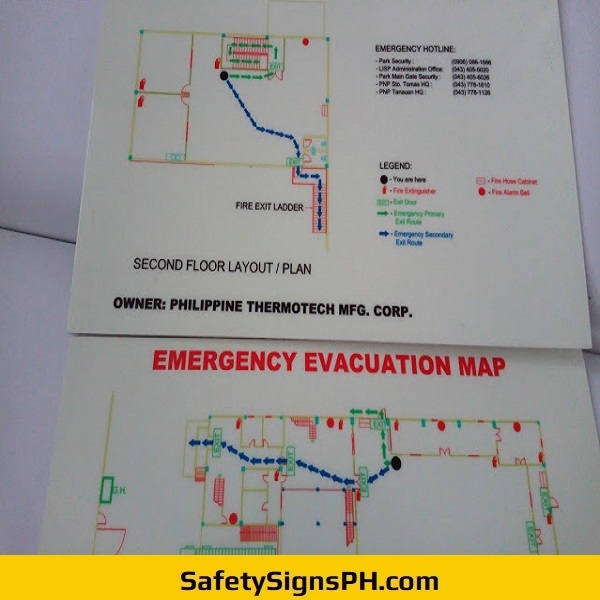 Guide people in the event of fire, danger, and other chaotic events with our affordable custom emergency signs. 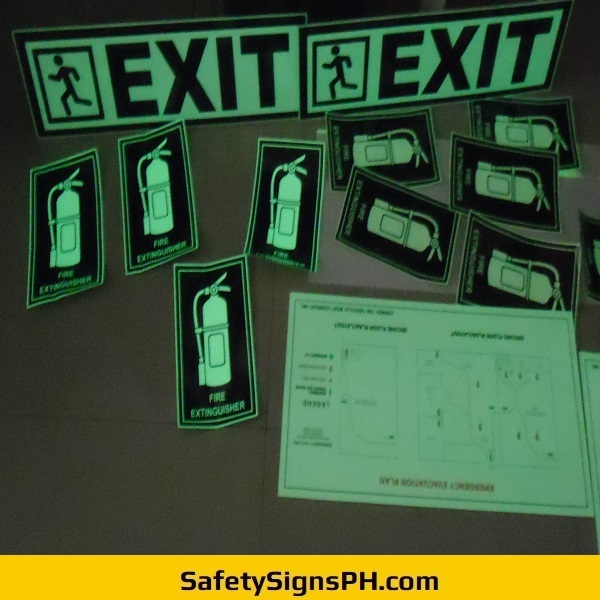 Here at SafetySignsPH.com, we make it easy for you to shop for a wide range of emergency signs in different designs and materials at various viewing distances. 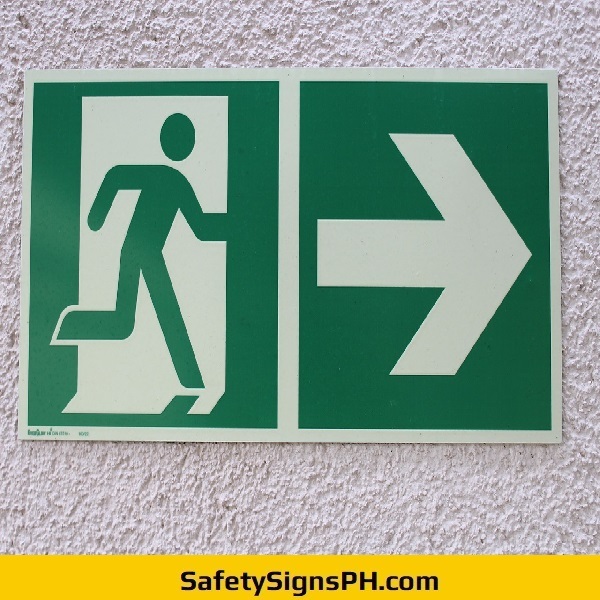 Similar to fire exit signages, emergency signs are put in place in order to create order during an emergency or evacuation. 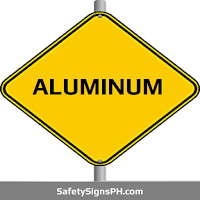 These vital safety signs can save lives, so it is essential to fabricate and position them properly using applicable fixings to show everyone the fastest route out of the premises. 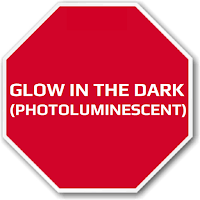 By installing our custom photoluminesencent emergency signs, people will be able find their way out of a facility in an easy manner even during power failure. 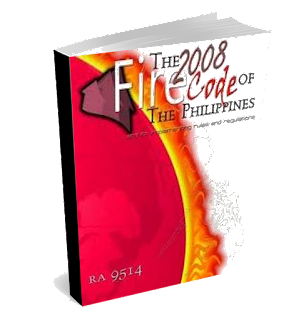 • Fire Exit Signs • Fire Door Signs • Fire Extinguisher Signs • Fire Sprinkler Signs • Flammable and Hazmat Signs • Emergency Response Signs • Emergency Evacuation Plans • AED Signs • Emergency Shelter Signs • Emergency Shower Signs • Eye Wash Signs • Fire Lane Signs • First Aid Signs • Pet Rescue Stickers • And many others! 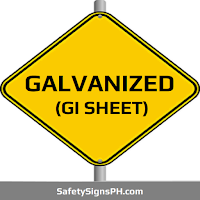 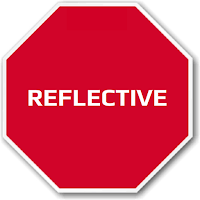 Our clients can count on our expertise as a professional safety signage maker. 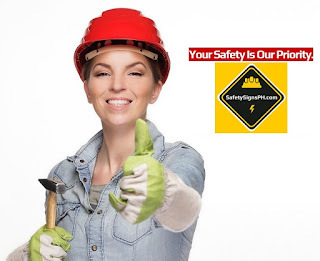 If you're looking for a trustworthy supplier and dealer in the Philippines where customer service really is the top priority, look no further than the team here at SafetySignsPH.com. 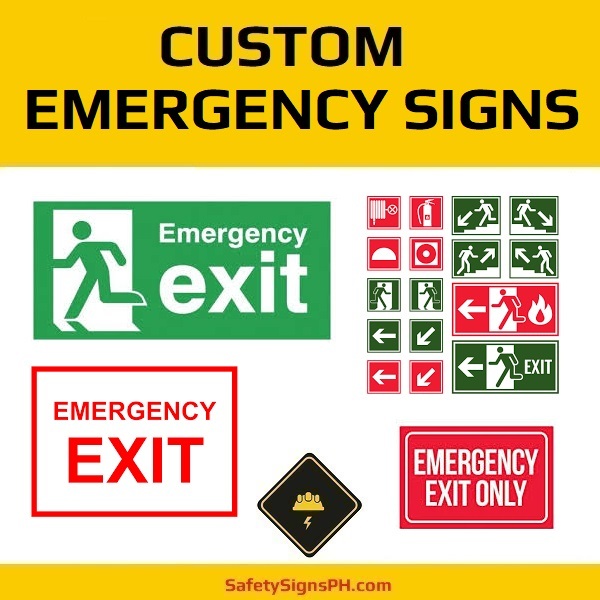 With various signage options to choose from, there is no reason to search any further than us when you require quality custom emergency signs. 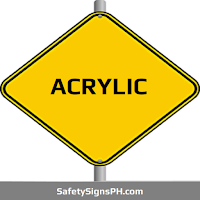 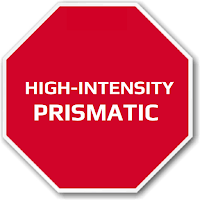 Our skilled team will make sure that you receive the best possible safety signs at cost-effective pricing. 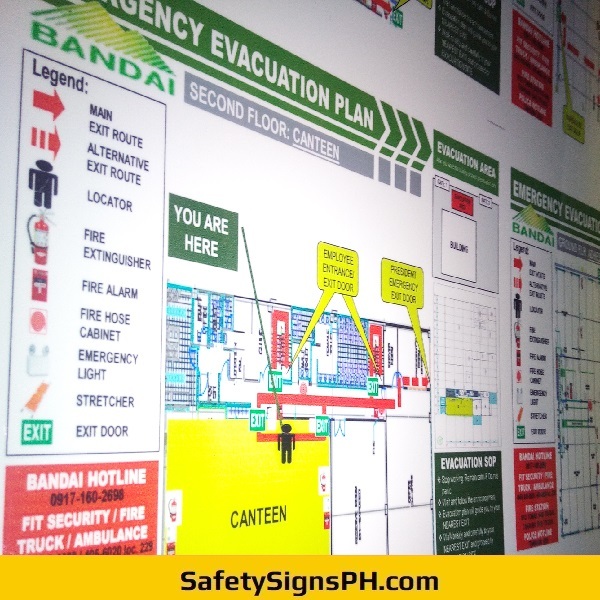 Don't hesitate to get in touch with us now if you have any questions regarding our customized emergency signs. 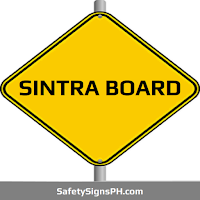 We've got friendly staff members that are always ready to assist you in finding the right safety signage for any installation and to discuss your individual requirements.. We work and deliver throughout the Philippines, particularly in Metro Manila, Cavite, Laguna, Batangas, and Rizal. 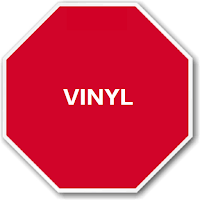 Request a free, no-obligation quote today!